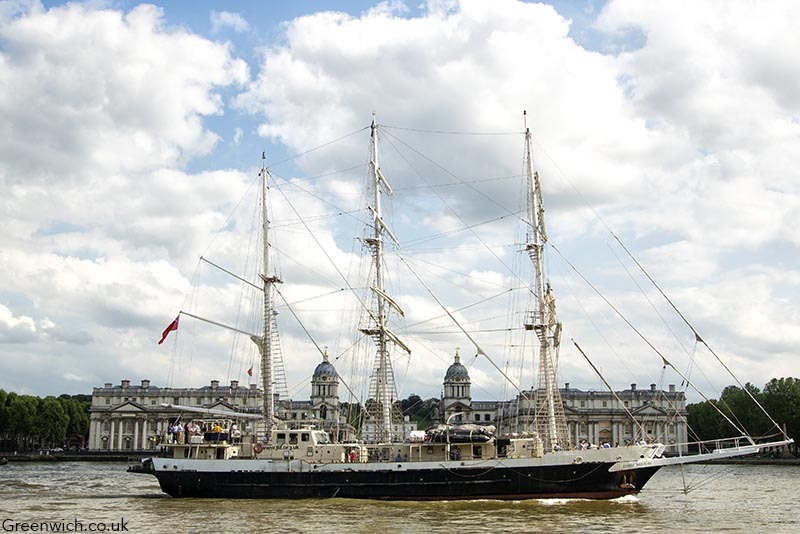 ACCESSIBLE tall ship Lord Nelson has sailed past maritime Greenwich on a visit to the capital. The vessel, celebrating its 30th anniversary this year, was in London last month and was seen passing the Old Royal Naval College where, as Greenwich Hospital, Nelson recuperated following the loss of his arm. Including the bowsprit, the ship is just a shade under 55 metres long and carries a crew of mixed ability sailors and has disabled access throughout including for wheelchair users. 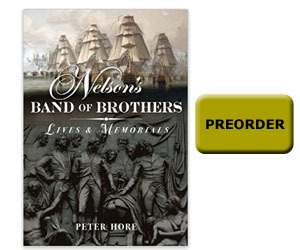 While Lord Nelson was in London, the ship was moored at HMS President and received a visit from the Duke of York to help mark the anniversary.